After many years of constant stress and function, teeth can wear down to the point where they don’t work as well anymore. Sometimes the breakdown involves so many teeth that the best solution may be to restore more than a few at a time. 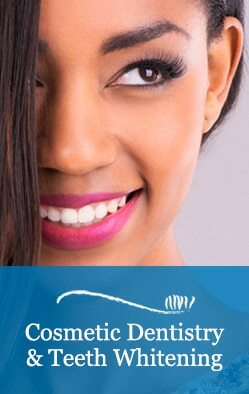 Creating A Long Lasting Smile! Full mouth rehabilitation is a detailed plan of restorative dental treatments designed to create a smile that is functional, aesthetic and long-lasting. It is a complex treatment that requires thoughtful planning and a commitment to good oral care by the patient once complete. Dr. Murray and Dr. Osterberg can help you decide on a course of action. Call our Everett dental office today for a consultation.